If you run a business that is truly valuable to your customers, your network of sources will want to help their colleagues by referring your business to them. 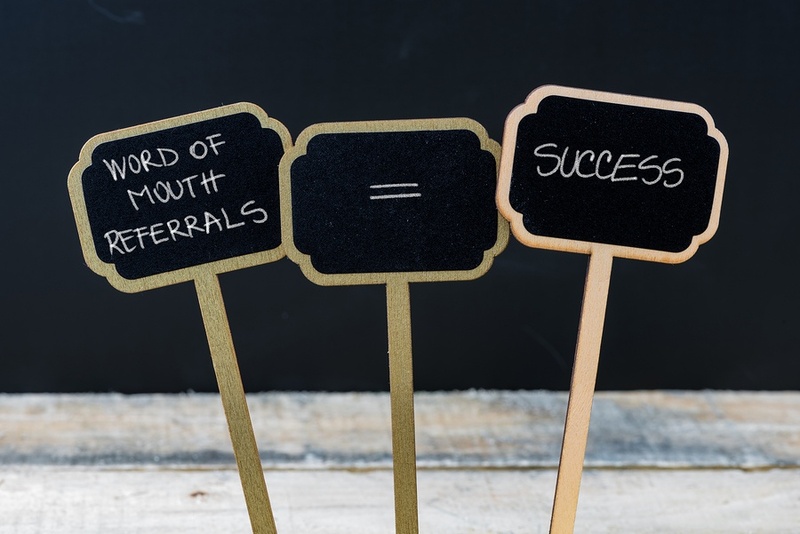 Small business owners repeatedly admit that referrals are their best method of acquiring and retaining good customers, thus cultivating good referral sources can be the bread and butter beneath a banquet of good business. Good referral sources vary by industry. In any industry, a good referral sources is someone of influence. They are trusted, respected, and have a wide network of contacts with a similar profile to your customers. When considering approaching a referral source, you should only consider one to whom you are willing to refer your best customers. One common mistake businesses make with referral sources is not realizing it is two-way street. Both parties need to receive a steady stream of referrals in order for the relationship to work. Therefore, in order to get the attention of a potential referral source, call them and explain that you have heard great things about their business and would like to learn more about it so that you can refer your clients to them. 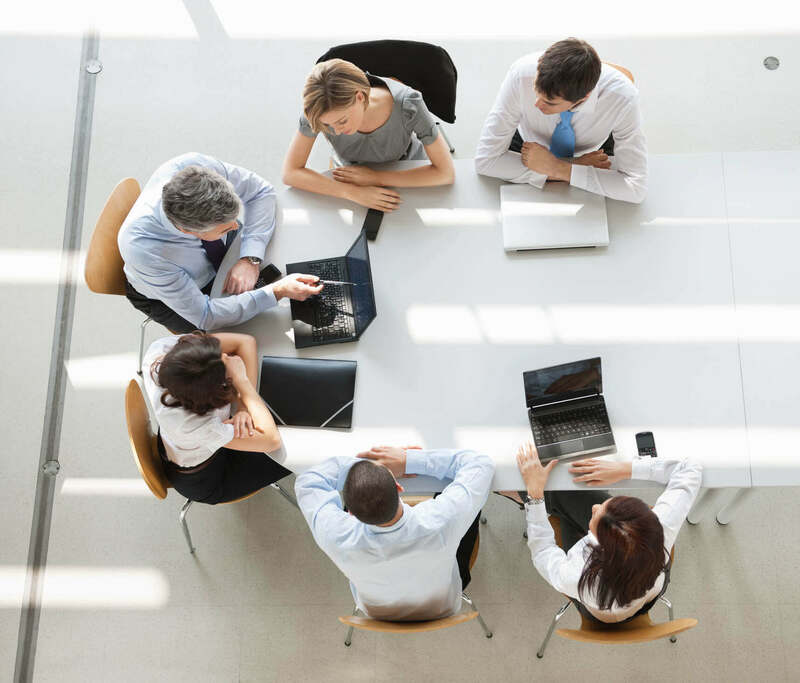 This will likely lead directly to a productive meeting where the source will learn about your business and be in a position to refer their contacts to you. Once you have established contact and agreed to joint referrals, you need to nurture the relationship with the referral source. You should contact each referral source at least once monthly. We recommend the 5-to-1 rule: for every 6 contacts with a referral source, 5 of those contacts should not ask for a referral but instead should seek to add some value to the referral source. Keep in mind the Law of Value from Go-Givers Sell More: Your true worth is determined by how much more you give in value than you take in payment. Ultimately, this leads to greater sales success. What are ways you have cultivated your greatest referral source?